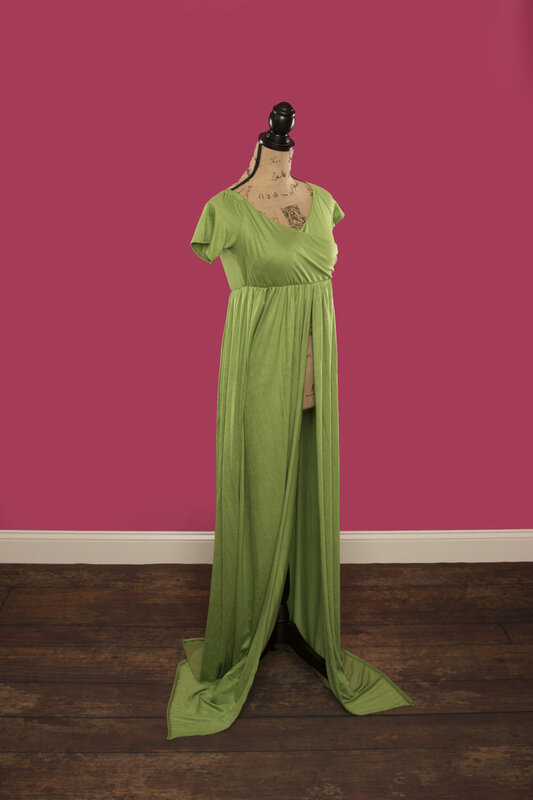 I am so excited to share my ever expanding collection of maternity gowns available for your use. In addition to skirts, tutus and other wardrobe of choice, I offer eight beautiful maternity gowns for all shapes and sizes. Most gowns are "one size fits all", but some have less forgiving fabric, so we will discuss your needs prior to your appointment. For more information about maternity sessions, click HERE.